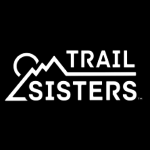 On June 19th to 24th 2016, the American Trail Running Association partnered with the Google Maps team to capture 360 degree panoramic “street-view” imagery of the entire Western States Trail using the Street View Trekker backpack. Our expedition took place the week before the 2016 Western States 100 Mile Endurance Run on June 25. 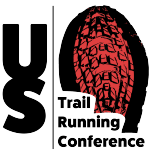 Led by our Director of Online Marketing, Richard Bolt, and supported by several prominent ATRA corporate members, the expedition was documented by iRunFar, Scott Yates and experienced trail running race photographer Mike Hermsmeyer. Read iRunFar’s Perspectives From the Western States Trekker Project to get a behind the scenes look into the expedition. Read our Trail News blog posts on the right side of this page to see daily updates written by the team as they traversed 100 miles of rugged Sierra Nevada mountain trails from Squaw Valley to Auburn, California. Do you like to kick it old-school and use paper maps while trail running? You can find fantastic maps of the many trails around Auburn at the “Our Trails” page on this official city website, auburnendurancecapital.com. 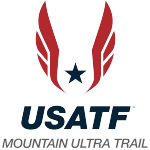 The latest Western States Trekker news.